Floral seamless pattern. Background with roses. 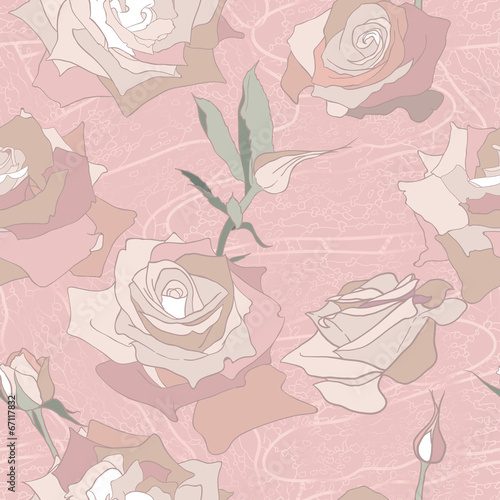 Fototapete: Floral seamless pattern. Background with roses.